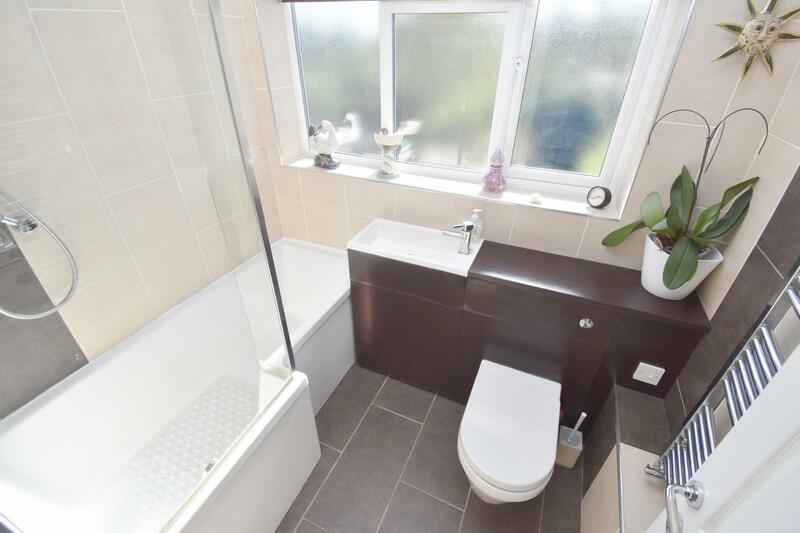 Occupying an attractive position in this highly sought after location which is within walking distance to the train station, Bletchley towns amenities and good local schools. 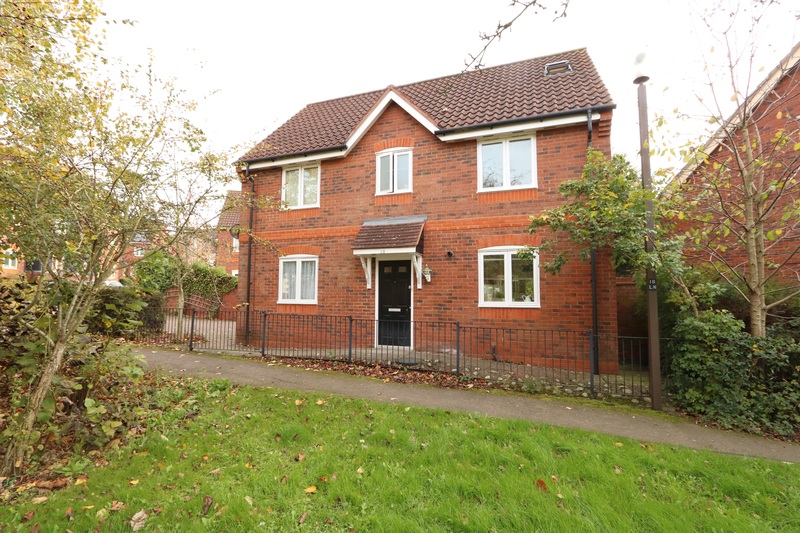 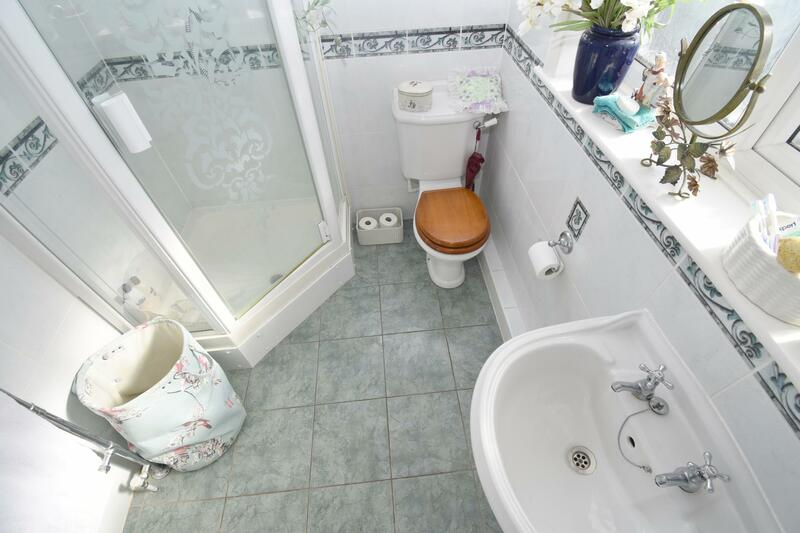 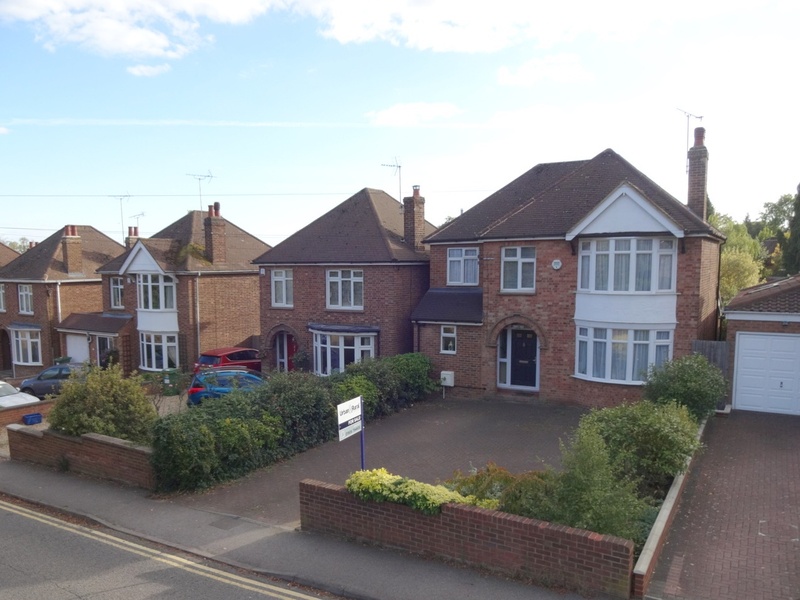 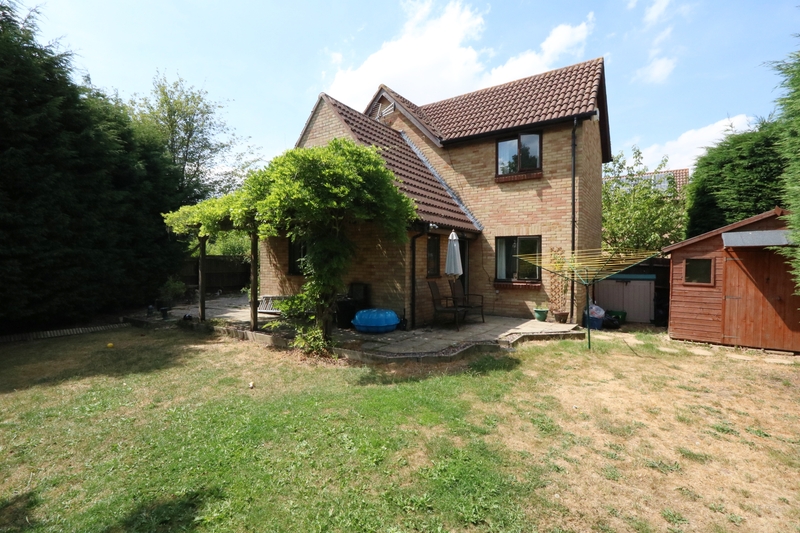 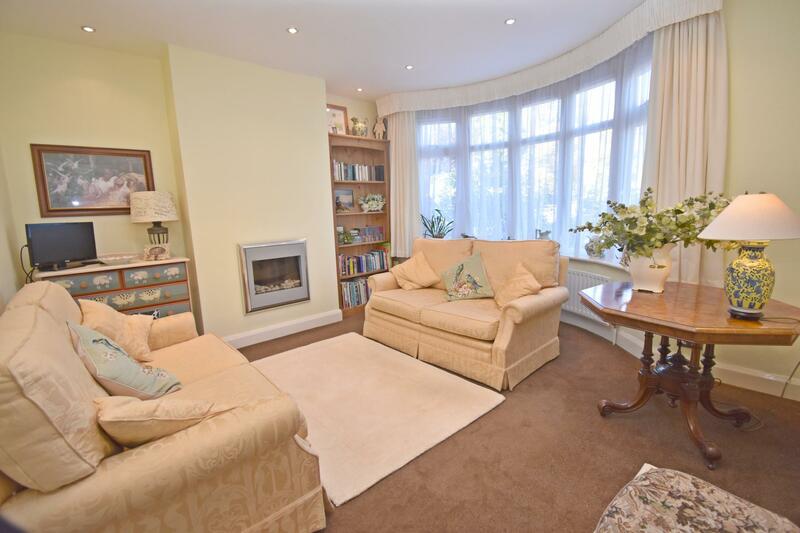 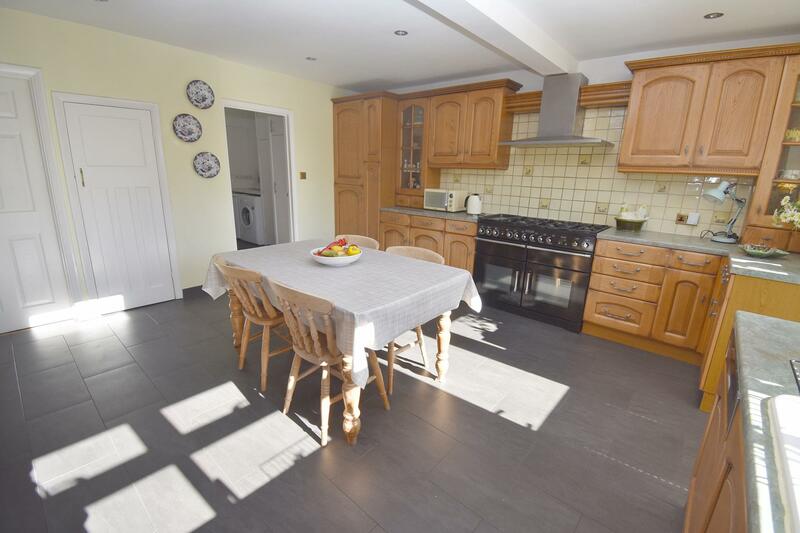 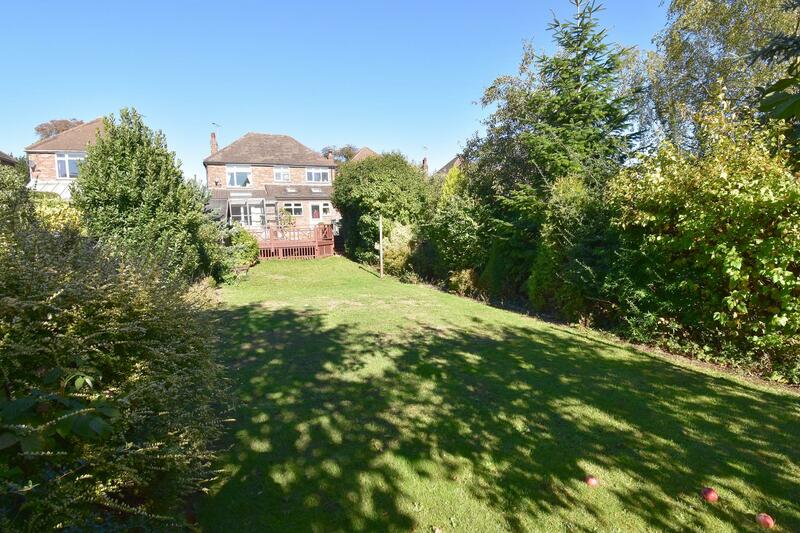 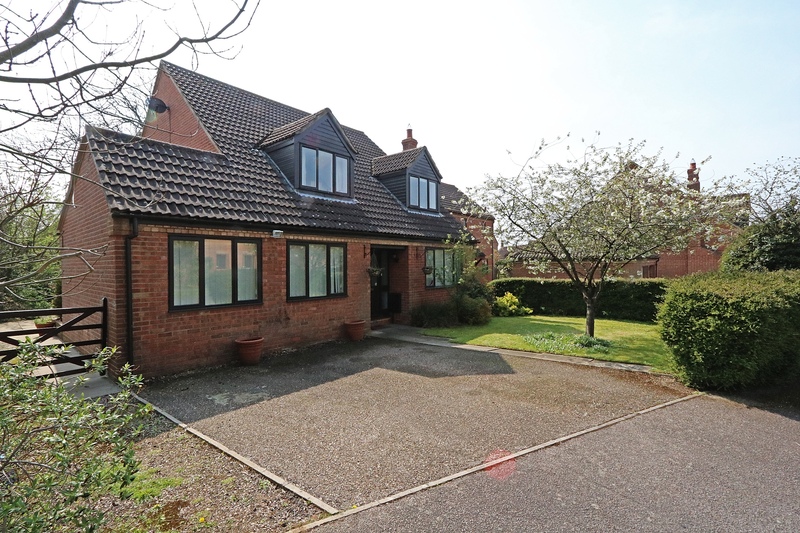 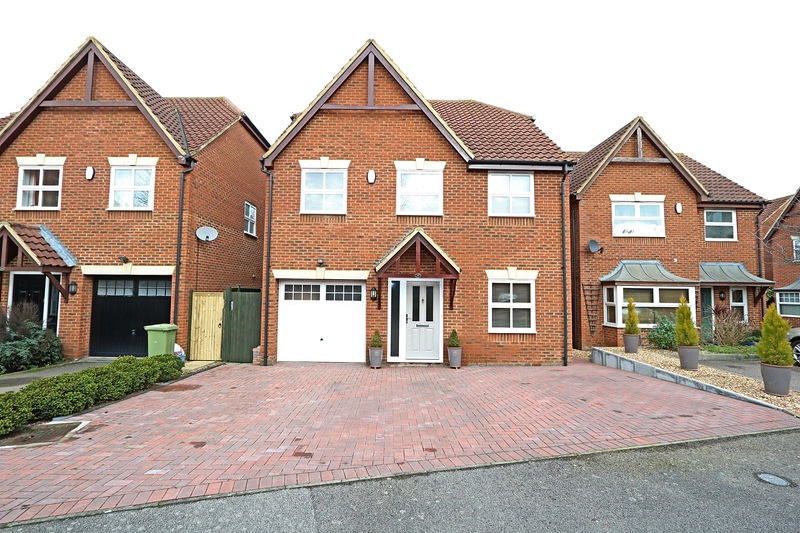 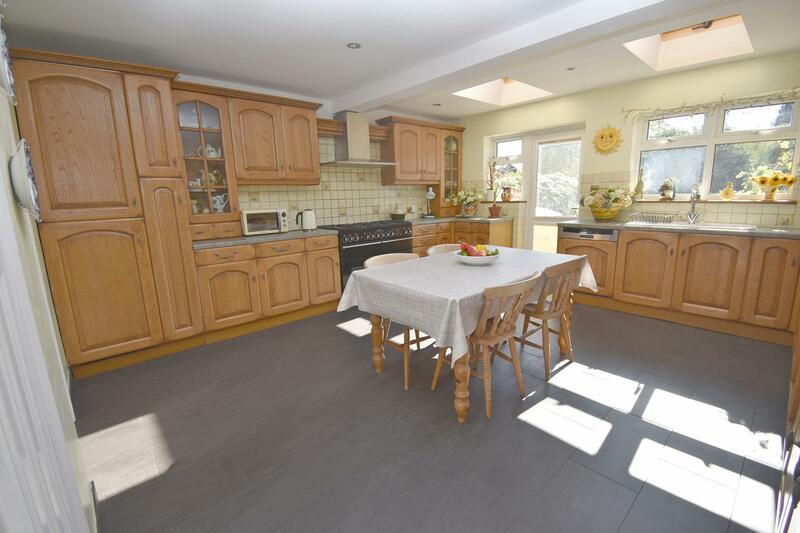 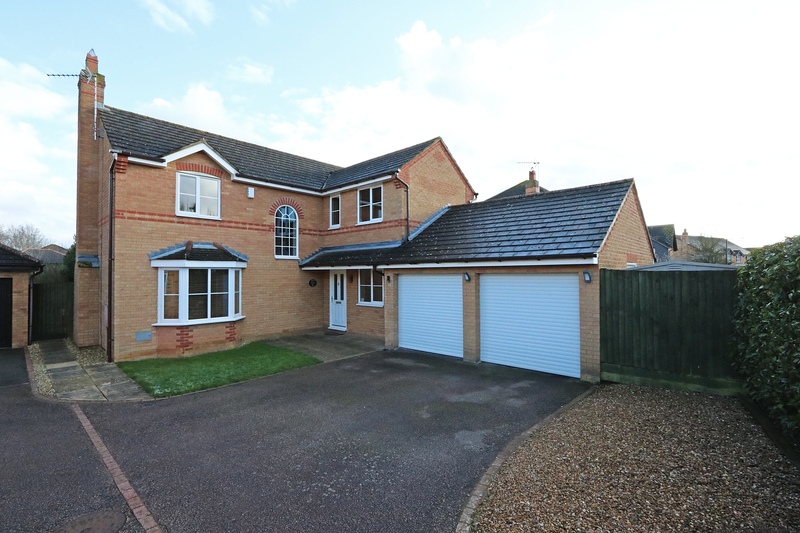 This wonderful detached family home is set on a generous plot and has been extended to the side and rear to provide spacious living accommodation throughout. 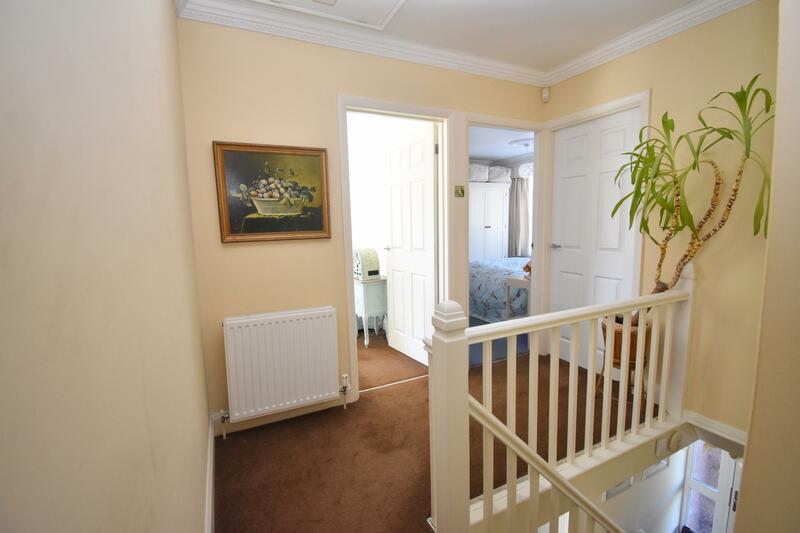 Upon entrance it has a storm porch with a spacious hallway. 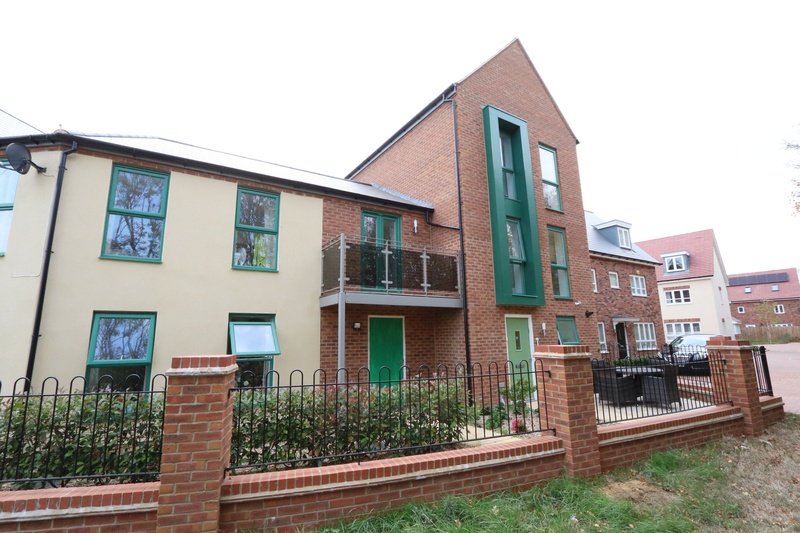 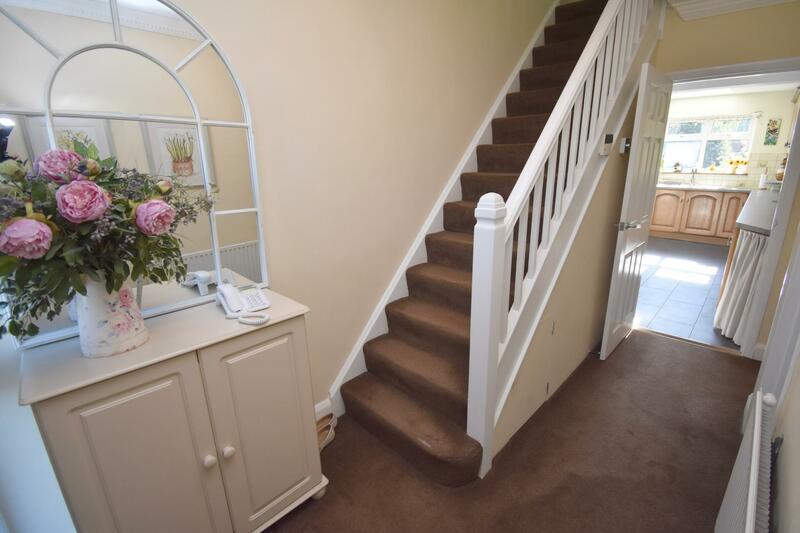 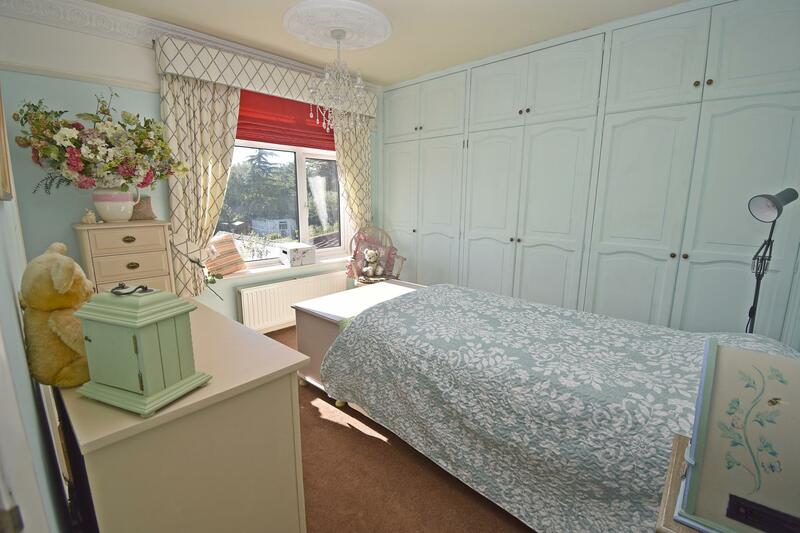 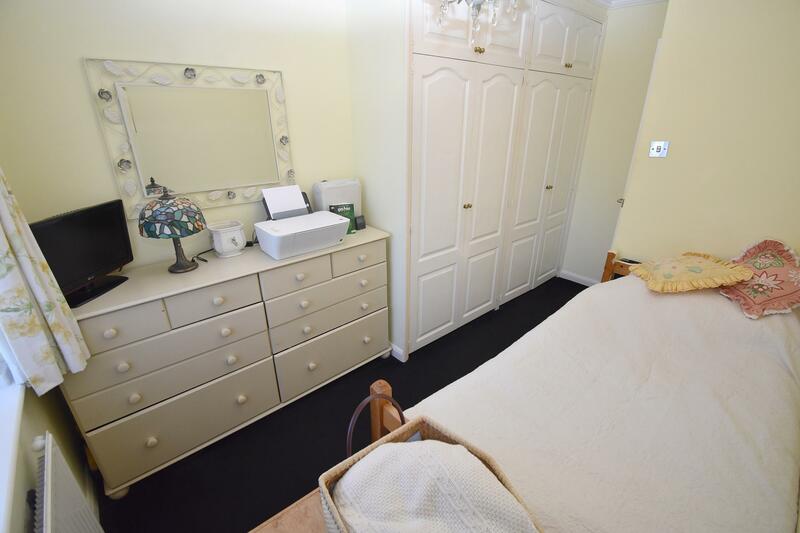 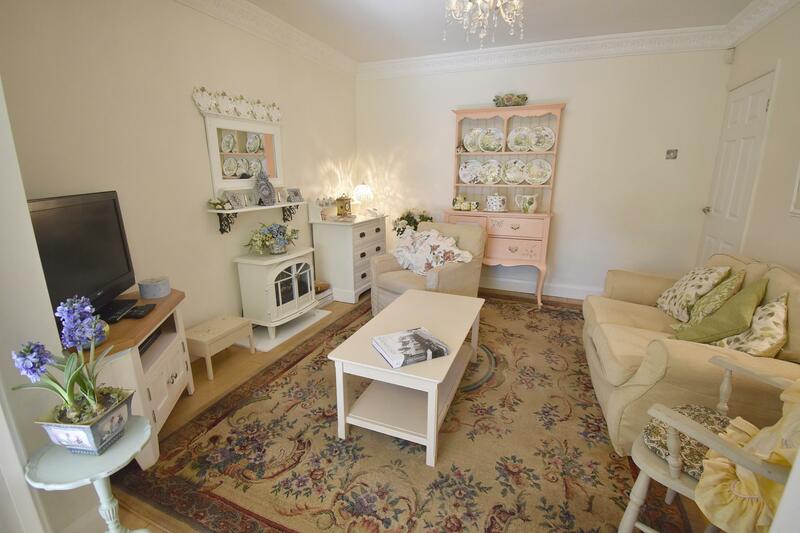 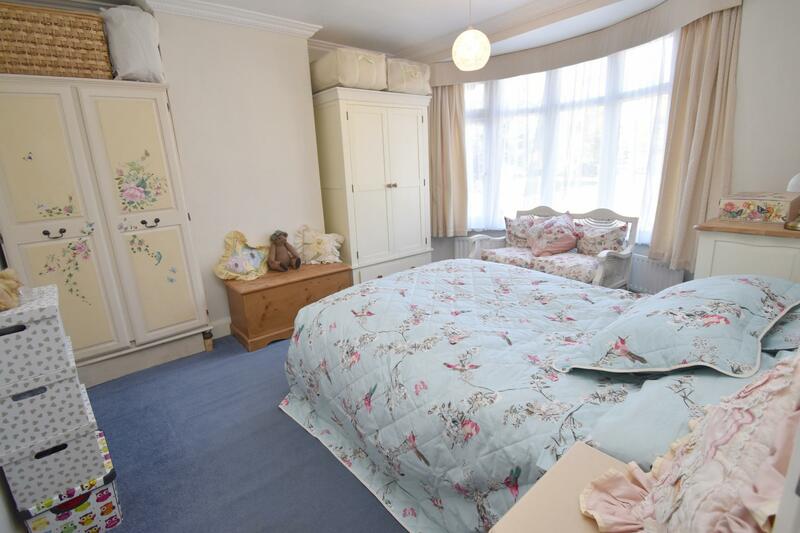 On your first right you will find an attractive bay fronted living room, and a separate family room to the rear leading onto the garden room, there is a 15ft kitchen/diner with a door to the separate utility room and a ground floor w.c. 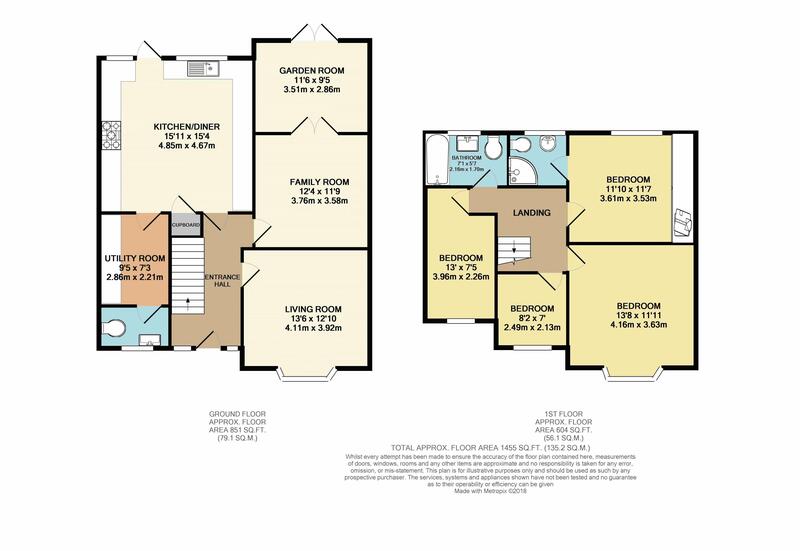 The first floor has a landing, bedroom with an en-suite shower room, three further bedrooms and a modern bathroom suite. 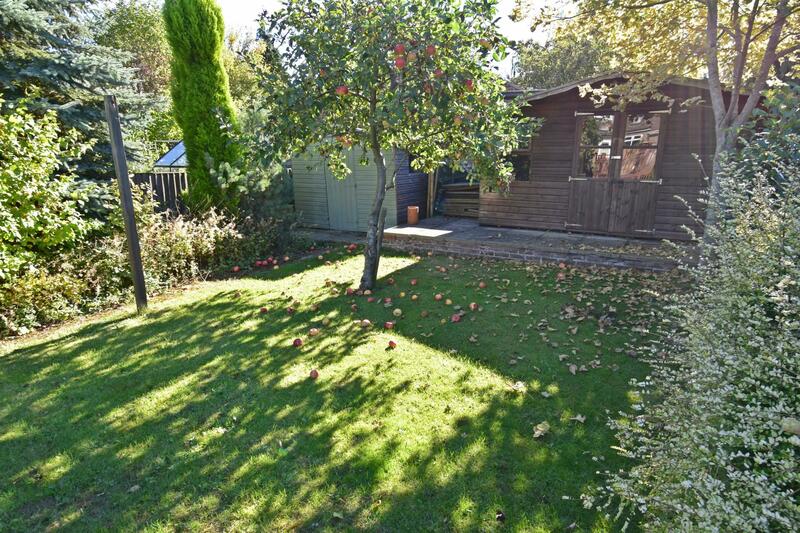 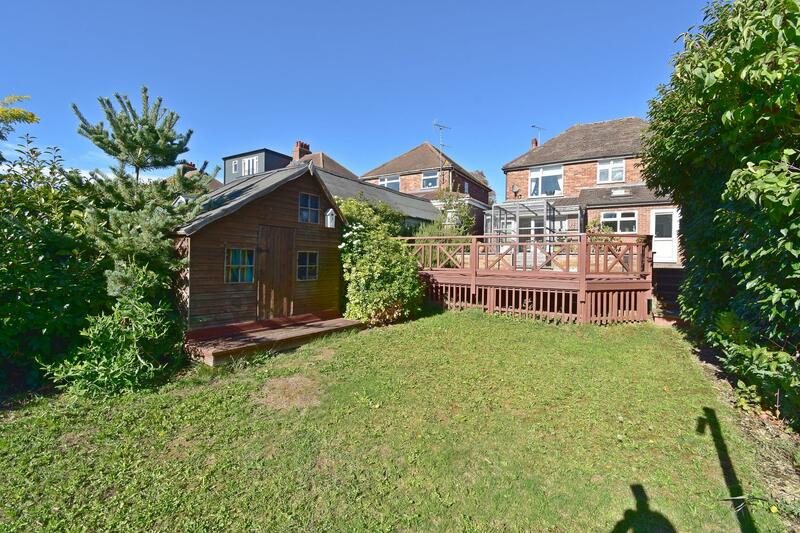 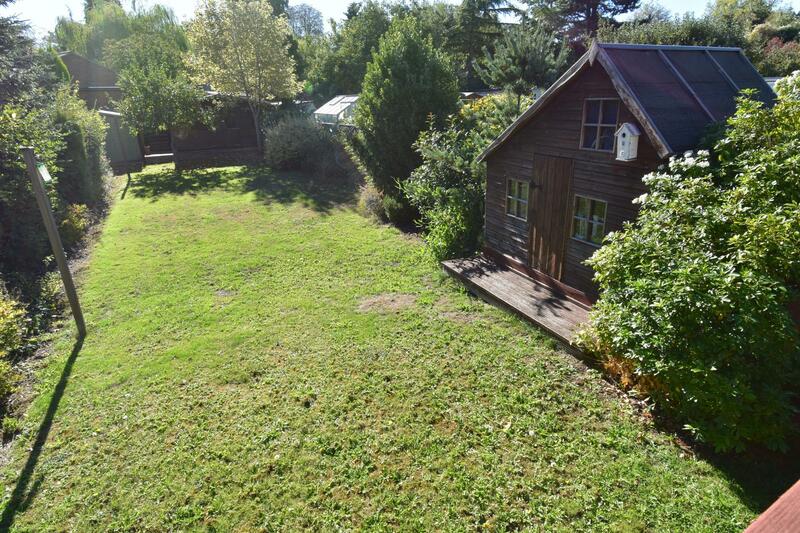 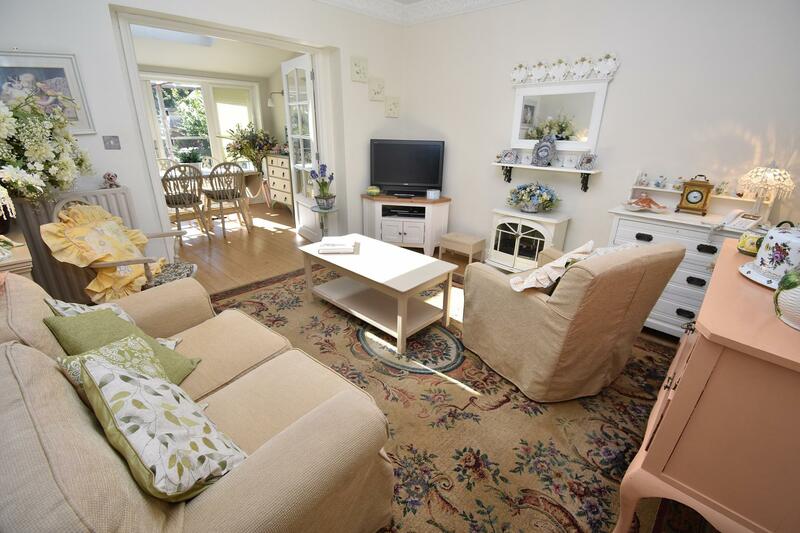 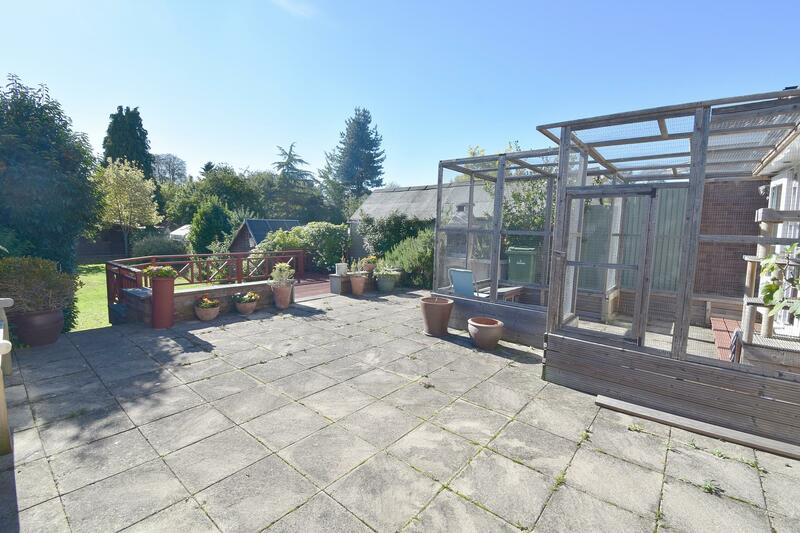 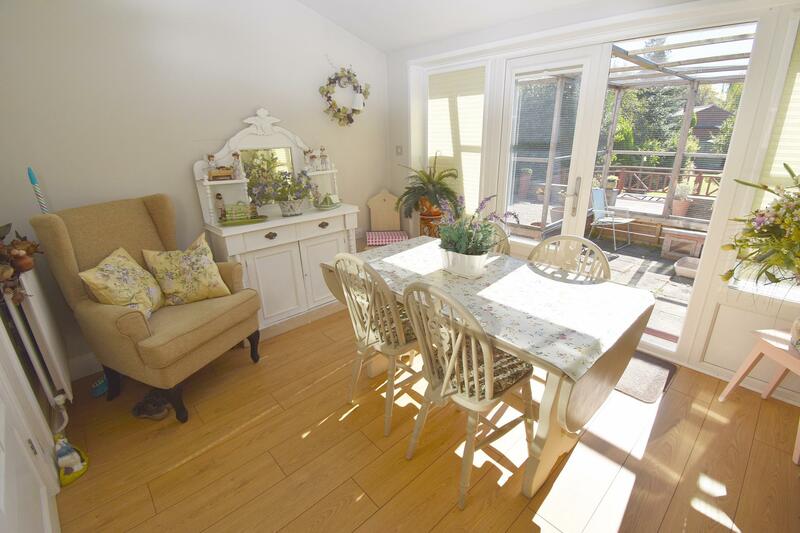 Externally there is a driveway frontage and to the rear there is a large patio area which leads onto a raised decked area, over looking the mature and well maintained rear garden, summerhouse and a play house.